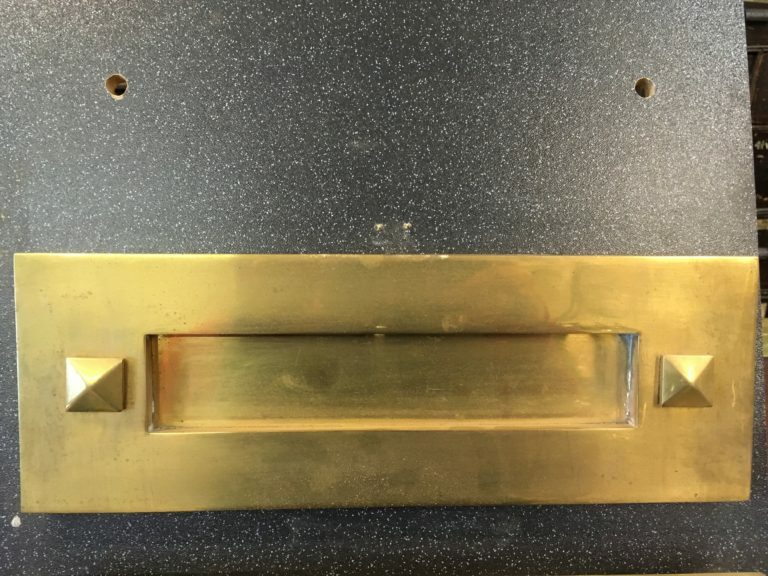 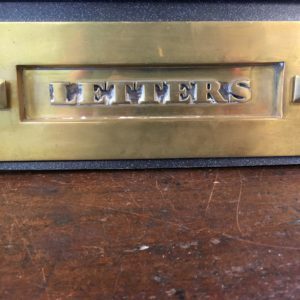 This is the simplest in our brass letterbox range but still striking. It is made from solid brass and would look perfect on a traditional or modern door. 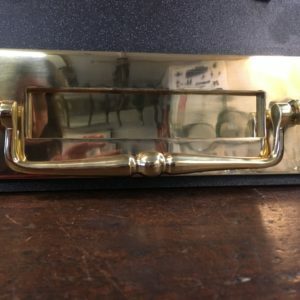 This item is £77.50 to purchase in store.